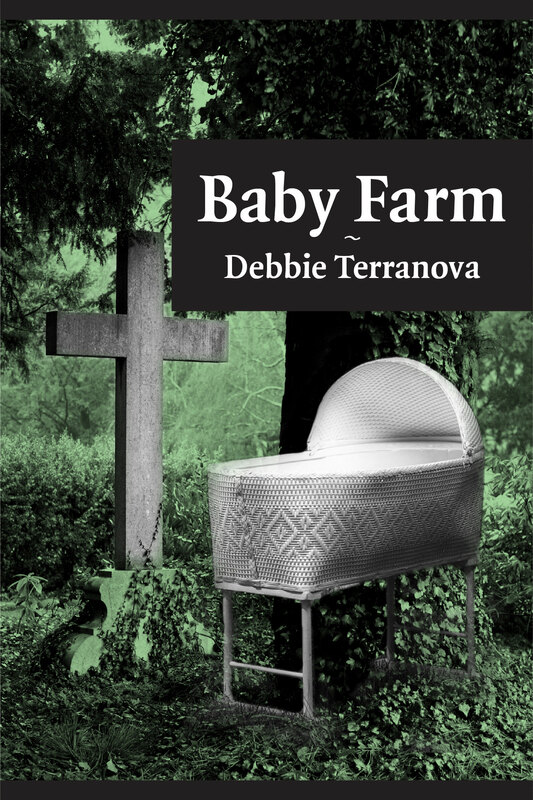 Baby Farm 86,000 words. Adult fiction. How much is a baby worth? Inspired by a TV documentary about forced adoptions in the 1970s and the contemporary issues of designer babies and surrogacy, this is a cosy crime/who-dunnit mystery with many twists and a touch of romance. Paperback: Buy a copy direct from the author (signed if you wish). For multiple copies, email me at terranovapublications@gmail.com for a quote. Worldwide: Buy in paperback from Book Depository, Barnes and Noble and other online retailers. eBook: Buy as an eBook for $3.99 from Smashwords, Apple iBooks, Amazon Kindle, Barnes and Noble, txtr, scribd and kobo. 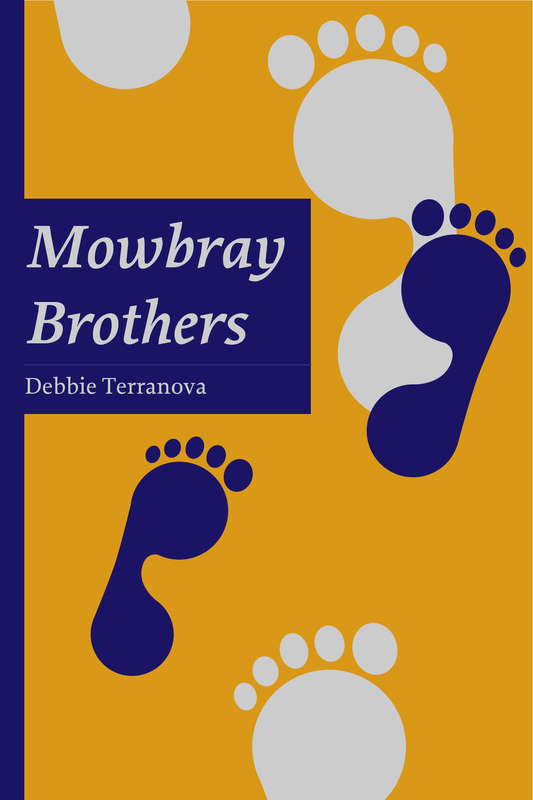 Mowbray Brothers 2,500 words. Short story – fiction. Saturday night, summer of 1920. Mowbray Park is where the local lads go for a laugh, a beer and a smoke. Eight-year-old Lucky sneaks out of bed to discover his brother and hero has taken a dare that could cost much more than his one shilling bet. Inspired by the author’s father, who liked to tell stories of growing up in the workers’ suburb of East Brisbane in the 1920s. Available as an eBook only. FREE download from Smashwords, Apple iBooks, Barnes and Noble, txtr, scribd and kobo. Angel Tattoo Available in 2016. Adult fiction. Every tattoo has a story. Urban crime mystery about the addictive world of body ink, a clairvoyant, and a woman with a secret obsession. Will be available as an eBook and in paperback. Barbed Wire Brothers 30,000 words. Adult fiction. Novella set in the Italian internment camp at Loveday, South Australia in 1943. Love triangle, deceit and retribution. Hell hath no fury like a woman scorned. This adult fiction is a tale of deceit and revenge inspired by the author’s return visit to Surfers Paradise twenty years after the heyday of the ‘white shoe brigade’, high-flyers and con-men. The Forgotten Prison 110,000 words. Narrative non-fiction. A true story of migration, loss and love spanning the period 1922 to 1966. A substantial segment of the story is devoted to the wartime internment of the central character, who was a naturalised Australian and a peace-loving farmer, in Loveday prisoner of war camp in South Australia.